Tesla Citrine 19 Coil is designed especially for Tesla Citrine 19 Tank and Tesla Citrine 19 Kit. 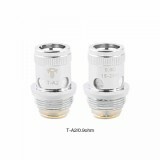 Two Resistances are optional for you—T-A1 / 0.6ohm and T-A2 / 0.9ohm. 3pcs in each pack. Tesla Citrine 19 Coil will bring you a great vaping experience. 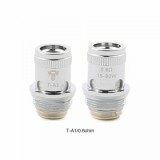 Tesla Citrine 19 Coil is designed especially for Tesla Citrine 19 Tank and Tesla Citrine 19 Kit. 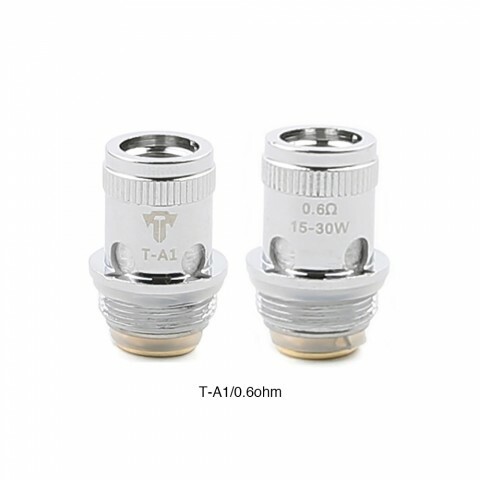 Two Resistances are optional for you—T-A1 / 0.6ohm and T-A2 / 0.9ohm. 3pcs in each pack. 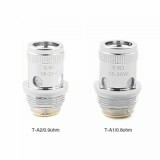 Tesla Citrine 19 Coil will bring you a great vaping experience. Come and get one for your Tesla Citrine 19 Tank or Tesla Citrine 19 Kit. 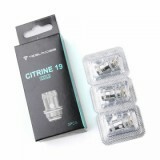 • It is designed especially for Tesla Citrine 19 Tank and Tesla Citrine 19 Kit. 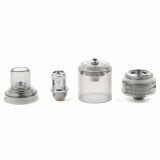 • Other coils are also available in BuyBest.